Yet, a definitive collection of his own works in the form of a book of poetry eluded him. 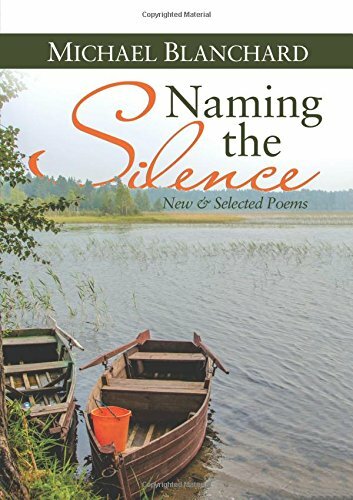 Now in his sixties, Blanchard recently reexamined some of his best works for inclusion in an impressive book, Naming the Silence: New & Selected Poems. Spanning five decades of Blanchard’s writing, the volume is both a compilation of 53 finely crafted poems and a thoughtful extended meditation on the creative process. 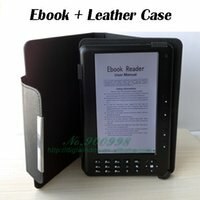 It is, simply put, a book worth waiting for and a splendid collection.